Mallards are native to most countries in the Northern Hemispheres. 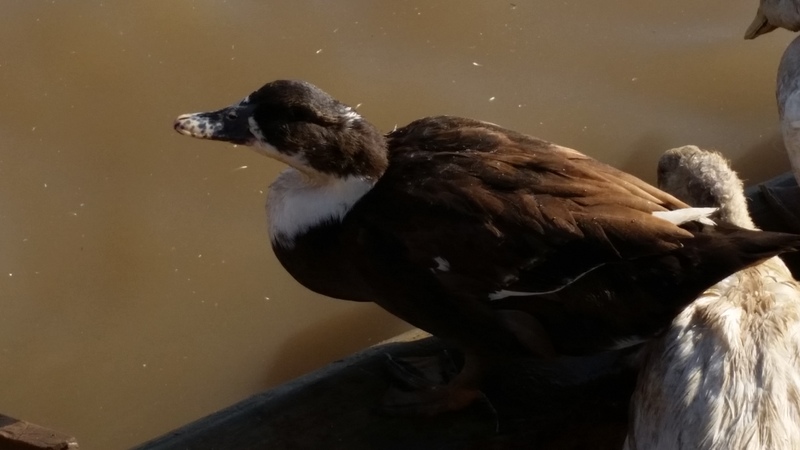 It is thought that all domestic ducks except Muscovy are derived from the wild Mallard, or “Greenhead” as some call them. They are a small, flying duck that is hunted widely. Our Mallards do not retain this excellent flying ability. In addition, they do an excellent job of hatching and raising one or two broods of ducklings a year. To purchase hatching eggs for this breed, go to our Hatching Egg Page.